Fight against organized crime: The European Union is present. 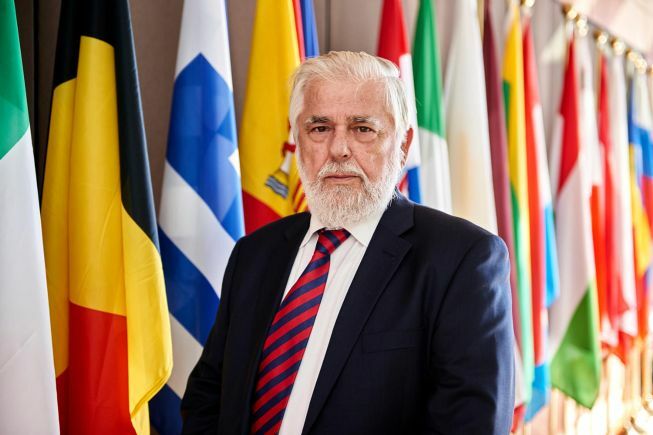 The President of the European Economic and Social Committee (EESC) Georges Dassis, in Casal di Principe, Caserta and Naples from June 15th to 17th in 2016. On June 17th, in Città della Scienza, meeting with civil society to finalize the proposals of the previous meetings in order to build a knowledge based economy, able of creating real work and quality and greater social cohesion, through the enhancement of resources of the territory and the attention to the European and euro-Mediterranean context. The three-day program is available on the website of Culture against the Camorra. Georges Dassis, Presidente del Comitato economico e sociale europeo (CESE).